To businesses today, an internet connection in an office is as important as having a phone line. And, for the majority the most cost effective solution is a standard fibre line over an existing telephone line – or Fibre Broadband as it’s more commonly known. Smart IT’s business broadband services deliver high quality, affordable broadband with fast download speeds of up to 300Mbps depending on your telephone line and location. 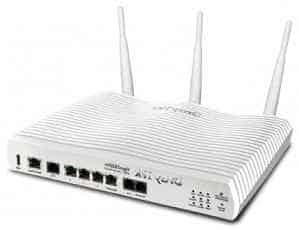 Smart IT can also provide the telephone line for your broadband connection, as well as excellent call rates for analogue, ISDN and SIP connections. That telephone line can still be used to make and receive telephone calls, most our customers use their fax line to carry their broadband.